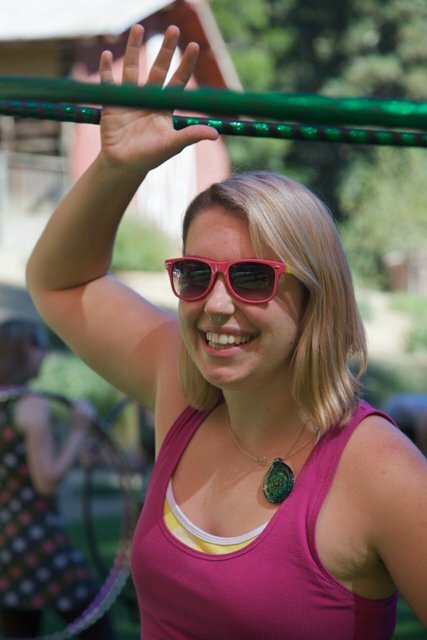 Spinning up Smiles in Sacramento & beyond since 2007! $45 per hour for 2 hoopers + one teacher – split the cost with a friend & save ($45 -split 2 ways = $22.50 each)! Hoopers registering and paying in full for 3+ lessons at one time are eligible for a 10% discount. I’m interested in becoming a better hooper. I can hoop for hours nonstop and have started walking to work while hooping (2.5 miles) but I really want to learn how to do the tricks. I was wondering if the class at McKinley park would suit my needs or if I’m beyond that skill level. First of all, that’s wonderful and so great that you’re hooping while walking to work. Either my carmichael park or my mckinley park class (not currently running, it’s an outdoors class, so it’s seasonal – attendance was very low last year, so I am only going to be running the class if I get enough interest & sign ups) would be a great option for you. In these 60 minute all-level classes, I first warm up and start with hoop basics, waist, walking, turning, dips, recovery techniques, and stretches. For the remaining 40-45 minutes, we focus on working on hoopdance flair & trick techniques, which is what most people come to learn in the classes, and we truly cater to all-levels of skill and help you build up to the next level of flow & competency. 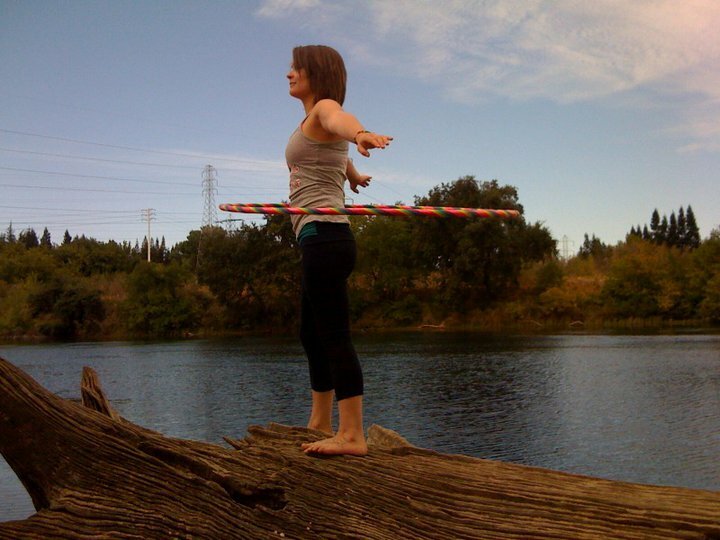 As of 2014, I have 7 years of personal practice and experience teaching, so I’m sure we can help you achieve whatever hoopdance flow you are dreaming of!